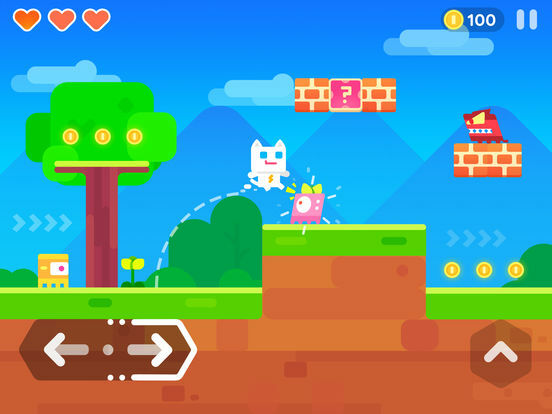 Overall, Super Phantom Cat 2 offers a lot of free gameplay, with some complexity that elevates it from basic platformer to more robust experience. 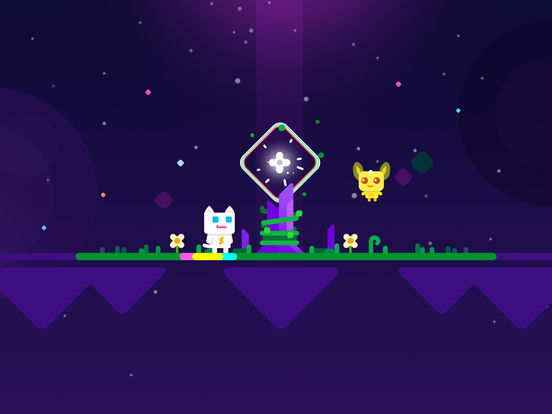 The appealing graphics and the cool soundtrack make the game feel updated while still nodding to its 80s inspirations. 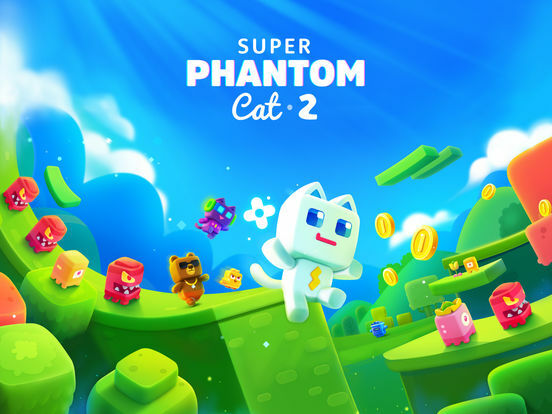 Like many, I am a big fan of the first Super Phantom Cat, so I'm glad to see the sequel finally available on the App Store. 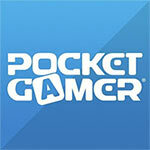 Despite the free-to-play route that the developers decided to take, I still find the game fun to play, and it's rather challenging. 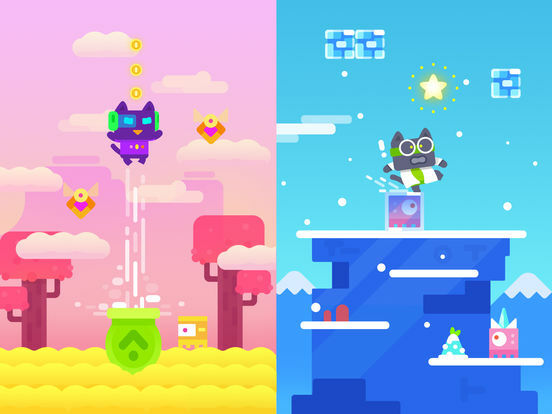 Plus, I'm in love with the graphics and delightful music, and I can't resist a game full of sweet kitties. After trying the game out, I think it's worth plopping down a few bucks to get rid of the energy system and ads for a more enjoyable experience. 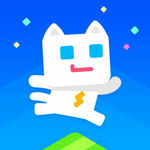 Super Phantom Cat 2 is an interesting, if simple platformer, with a few decent ideas thrown into the mix. Il lavoro di design effettuato sul primo Super Phantom Cat meritava un seguito, che Veewo ha proposto raffinandone ulteriormente il comparto grafico e arricchendone di elementi eclettici la struttura. 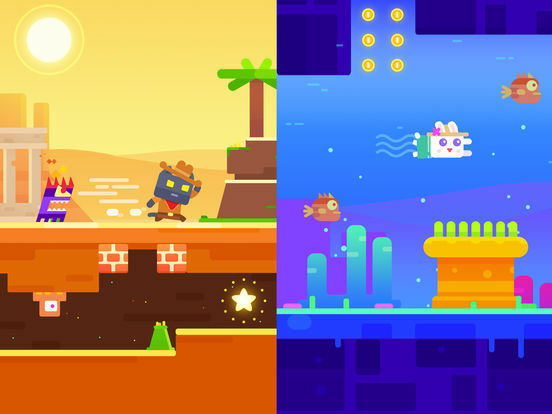 Al di là delle strane derive degli elementi ibridi, il cuore del gioco resta sempre il classico platform che abbiamo visto anche nel primo capitolo, qui arricchito di nuove abilità speciali che rendono più complessa l'esplorazione dei livelli.